I’ve never been one to really wear lots of jewellery. 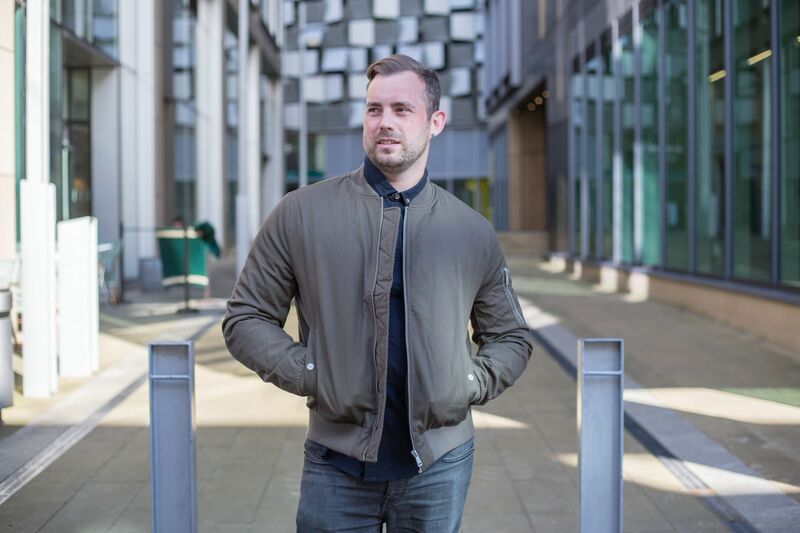 It’s an easy thing to get wrong, wearing too much or clashing with your outfit! Selection takes careful consideration. A while ago I covered a post all about fashion accessories where I selected some essential picks. 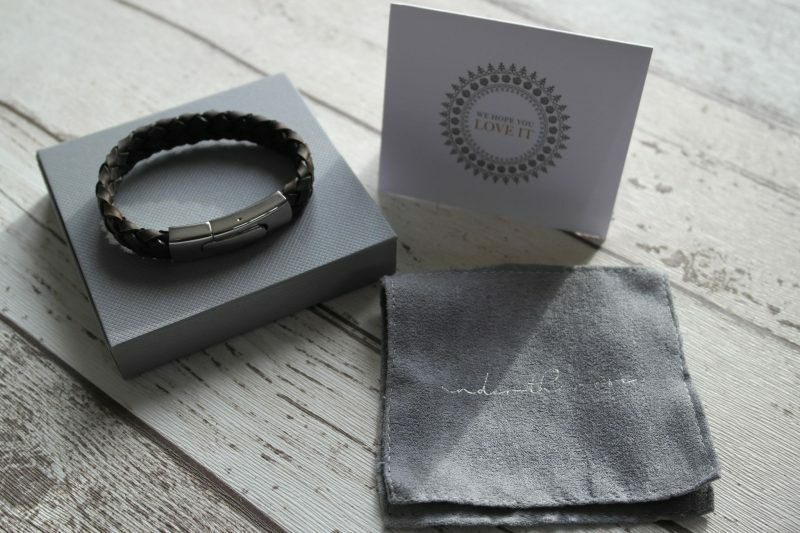 One item I didn’t include was Bracelets… you might be thinking they’re just for girls! You’d be wrong, a lot of stylish guys wear them. They’re an opportunity to add some personal style and tie and outfit together. 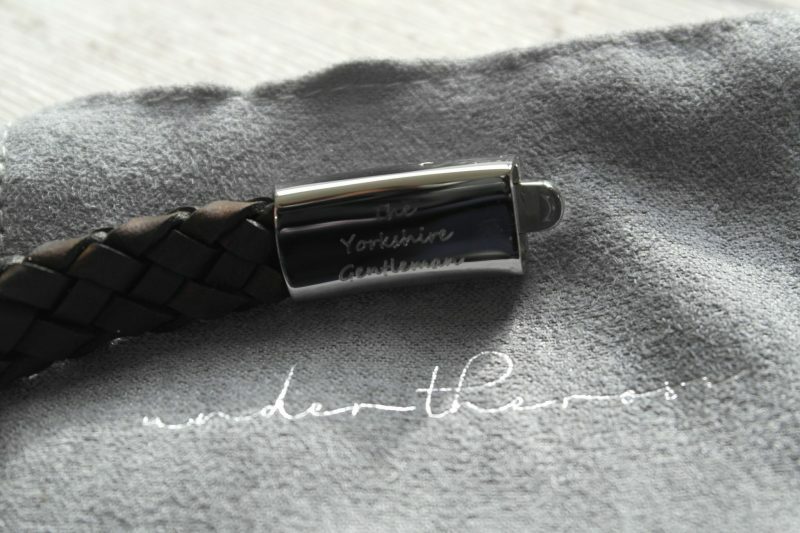 That’s where under the rose comes in with their range of personalised and stylish range of jewellery. Setup by founder Tracy, a self taught jewellery maker, under the rose offers a collection of fine silver jewellery for both men and women and even children. 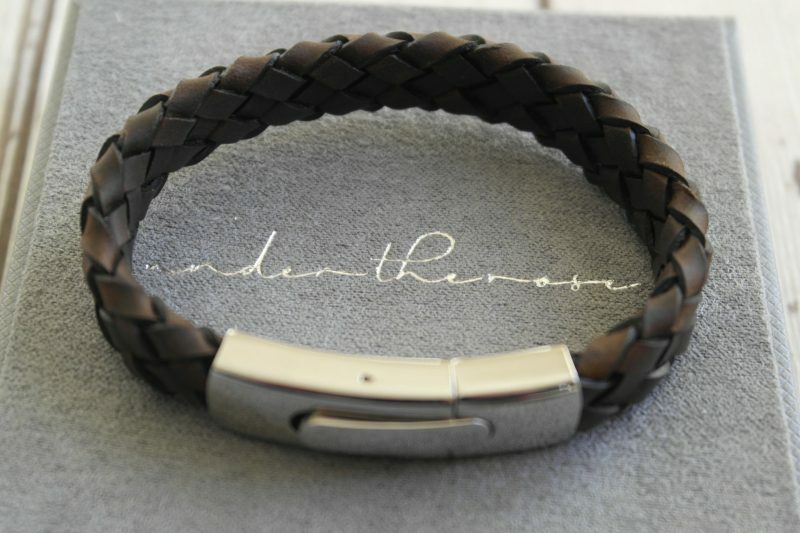 Every piece of jewellery can be fully customised with a personal message of your choice. The name under the rose is all about secret messages, in days gone by, confessions used to happen under the ‘rose arbour’. Sometimes there is a worry that pieces of jewellery can look a bit too much. 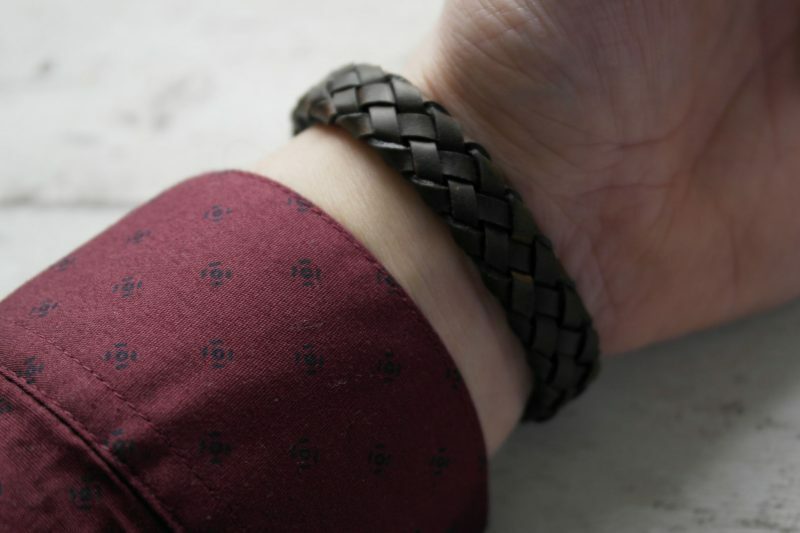 That’s definitely not the case with this braided leather bracelet. It goes with so many different looks too… casual, office wear, business casual or evening wear! 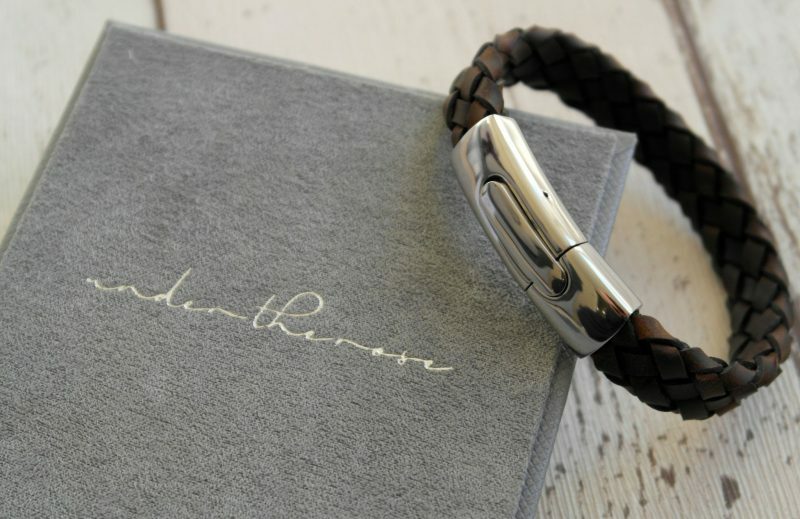 Its available in brown or black leather and features a stainless steel clasp where you can have a personalised message engraved, just like mine which features by blog name, The Yorkshire Gentleman. It really is a ‘secret message’ with it being on the inside of the clasp and it’s something personal to me! 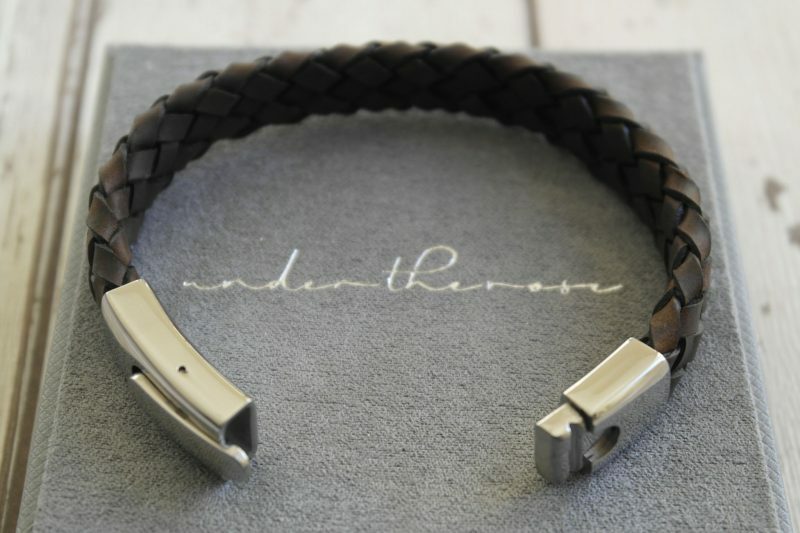 If the braised leather bracelet isn’t quite your style, they offer lots of other bracelet styles included beaded and other leather styles. 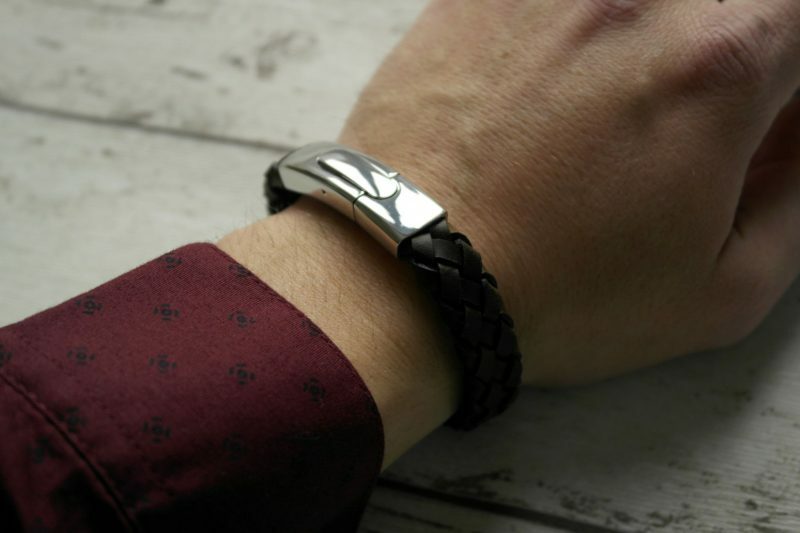 The men’s range also includes necklaces, collar stays, cuff links and even key rings! They also offer a wide range of womens jewellery if you’re looking for something for a special something for your girlfriend or wife. With Christmas just around the corner, personalised jewellery could make a really nice gift for your loved one to open on Christmas day. 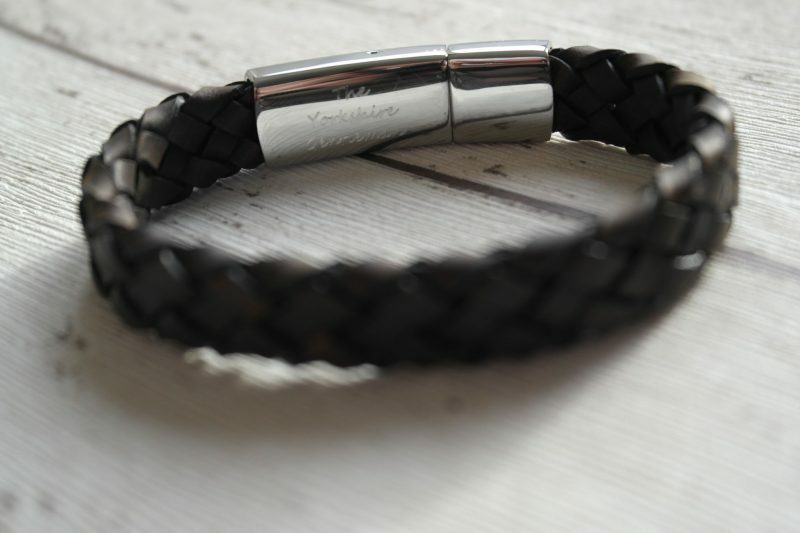 Men’s personalised bracelets start from £29. You can check out under the rose for more information or to place an order.